Losing weight vs. losing inches: what should I aim for? In the journey towards health and wellbeing setting the right goals is like selecting a destination. What should you aim for and why? You’re doing great at the gym. You feel healthier - and fitter - than ever before. You’ve even lost a dress size or two. But if you were judging your success by the bathroom scales alone, you wouldn’t believe it. The numbers haven’t budged for months. If Hollywood movies, TV shows and weight loss programmes are anything to go by, this is a bad sign. It must mean that you aren’t working hard enough. Your body has hit a wall and simply refuses to become any healthier. Despite what the media suggests, the numbers on your scales do not offer a black and white picture of your health at all. Not only are they temperamental - affected by changes in your daily habits, hormonal shifts and hydration levels - they’re only useful up to a point, and, in fact, are basically redundant once you’ve reached a healthy BMI. See here how to calculate your ideal weight. Science, as per usual, explains it. As you get fitter, the fat you drop is replaced by the muscle you gain. Muscle - although physically smaller than fat - is denser, so when you gain the former and lose the latter, the numbers on your scale stay roughly the same, even if you’re looking slimmer and feeling healthier than ever. You’re just stronger. If this is where you’re at in your fitness journey - at a healthy weight that refuses to move further - endeavouring to lose more weight can even be counterproductive. Instead of losing fat, you’ll likely be losing hard-earned muscle mass or water, both of which your body needs. So - should you ignore the numbers entirely? Before you throw your scales out of the window, we’d like to remind you that numbers are useful - again - up to a point. Namely, if you’re significantly overweight or obese and are starting a healthier lifestyle, measuring your weight loss is a great indicator of your progress and can signify what exercises and meals work best for you depending on how the numbers shift. It’s only when you’ve hit a healthy weight range that things change. But - just to make things more complicated - the fact that they’ve stopped moving at a healthy weight doesn’t signify that there’s no work left to be done. Again, your scales don’t tell the whole story. While you might have a healthy weight, you could still be carrying too much body fat - a term doctors have coined as ‘normal weight obesity’. This comes with its own slew of health problems including diabetes and high blood pressure, even if you have a normal BMI. 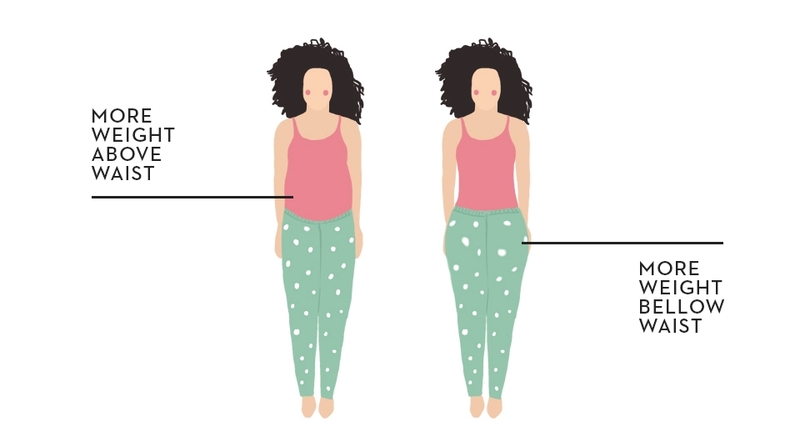 To shed this problem fat, you need to diversify your fitness regimen - putting the onus on losing inches, not weight. Switch up your routine to include squats, lunges and kettlebells, and scrap the scales. Instead, focus on how your clothes fit you and measure the areas you’re working on for the clearest picture of your progress. Assessing numbers and inches both have their place in helping you pioneer your way to a healthier body - but don’t get overly attached to either. Focus on weight loss if you’re overweight, and if you’ve hit a healthy BMI but still have excess fat, switch to inches. It’s a balancing act, for sure - but with a varied routine and open mind, you’ve got this. For your daily dose of fitspiration, check out our Holmes Place Instagram page. 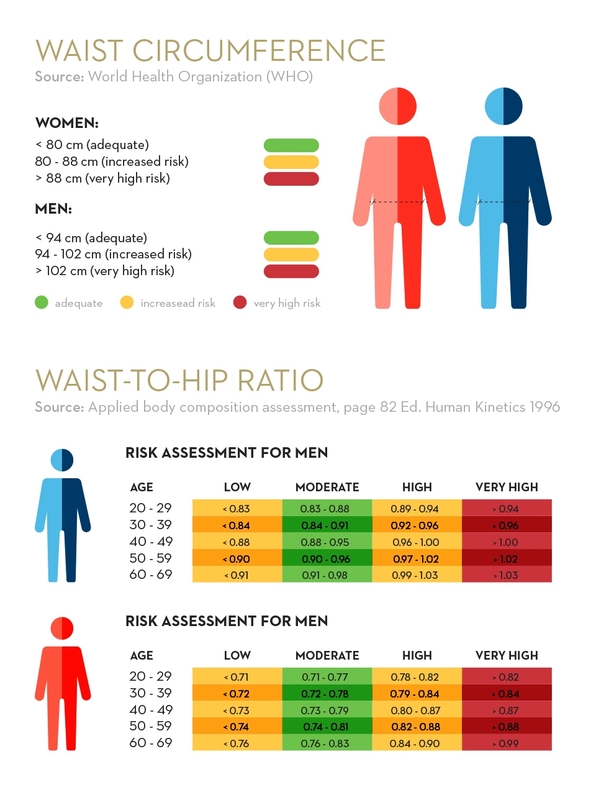 Publicado em Fitness and tagged Weight, Inches, Scale, BMI.